895DTT was a 1960 Leyland Atlantean with Devon General. That could still fit with 1959 dates as fleets often reserved numbers for future deliveries. Thanks Bill I'll take a look. I've been thinking recently about personal numbers and the price they all fetch. What's going to happen to them all in the future? 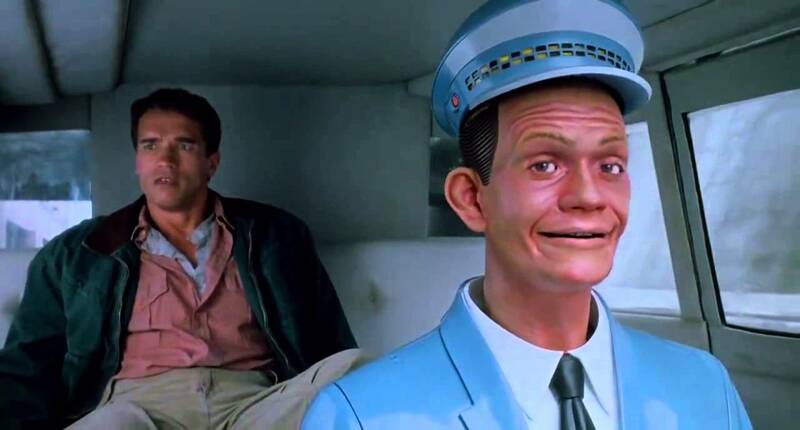 It seems to me that with driverless cars supposedly looming on the horizon, "they" are saying that car ownership will end and we'll just call up transport when we need it. Hence, end of personalised plates.Not on our old cars of course, but what are your opinions? Will they have no future value? Will there still be a market for them? I don't think driverless cars will ever catch on. Why should they? Eventually, we may all be forced to ditch the IC engine but I can't see everyone giving up personal transport in favour of driverless cars. I just don't think they will be popular enough to be profitable. If car ownership has to go then what number plate you have will be the least of your worries. I'm not convinced of the value of personal plates now, tbh - I think a lot of the value is talked up by the middlemen that deal in these things. I see a heck of a lot of motors round here with non-standard plates that are presumably personal, but what they actually mean is anyone's guess - the letters and numbers don't seem much less random than the standard issues. I think there are two different types of "private" plate - those that are "personal" plates, so might have the owners initials or some other thing that's important to them, and those that are just "dateless" plates to hide the age of the car, for those who care about that kind of thing. I guess there's also the heirloom plate that gets passed down through the family - no specific meaning, owner doesn't care what people think about the age of their car, but just wants to retain the plate for the sake of it. So that's three. When I was going to trade out my '86 Audi for the one I now drive as a daily, I intended to swap the plate over for that third reason. Also it's quite a nice plate, even though it's just a standard C-prefix. But I kept the car instead. I'm not sure about driverless cars, and my general attitude with major developments like this is to ignore them and hope they go away. I can't see it being an issue for my own driving lifetime. I suspect driverless might come to prominence in city centres long before they do so in more rural areas. If only someone had thought of them before self-driven vehicles - most of the trouble with current driverless technology is teaching it to deal with what vehicles being driven by normal people might do. If they were all driverless from the start, a lot of the complexity would go away. And if all else failed, comms protocols could just force a local shutdown of all vehicles while "someone" sorts it out. A bit like when bumper cars get stuck together and that bloke jumps on the back and kicks them apart. They did. There was the horse. Those that did a delivery round could practically do it by themselves - and not a computer in sight. That reminds me of a story my father-in-law told: my in-laws had a cottage in rural Spain back in the 1970s, when the mule was still the main means of transport there. One day the local big-wig farmer turned up in a brand new motorised van. As was his custom, at the end of the working day he went down to the local town for a drink (or two). Come closing time he got in the van and started to drive home ... expecting the van to find its way! The van was recovered from a deep ravine the next day somewhat battered, and the farmer returned to his mule transport. I assume that when driverless cars without steering wheels come on the market we will be able to act as if a mule was taking us home.